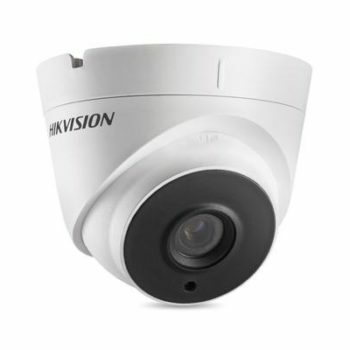 With over 25 years experience we have been making homes and businesses feel safe. 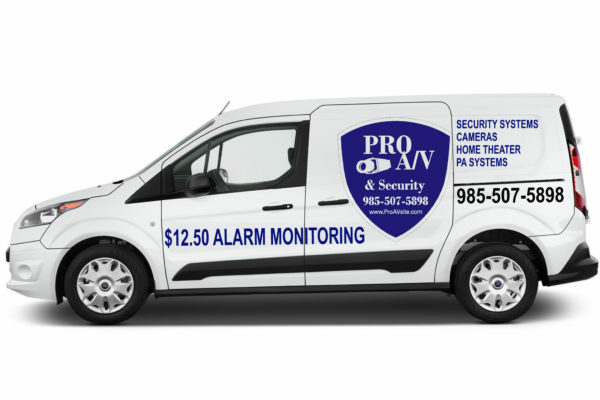 Pro Audio Video & Security knows just what you need. We are known for fast, personal and friendly service. 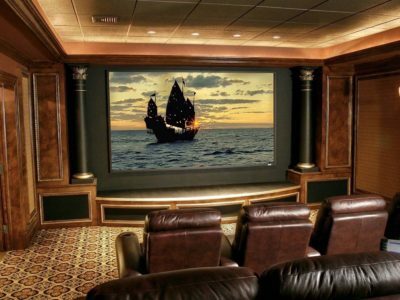 The advantage of doing business with us is that you are dealing with a family owned business and not just another company keeping you on the phone talking to an automated answering machine. We are here for you. What sets us apart from other companies is that we don’t require contracts and don’t have hidden fees. We tell you up front what everything will cost you. You own your equipment, no lease required! 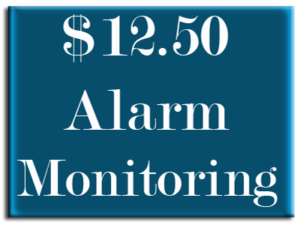 Our monitoring prices haven’t changed since 1997, but our equipment cost gets more affordable every year thanks to new technology constantly coming out. 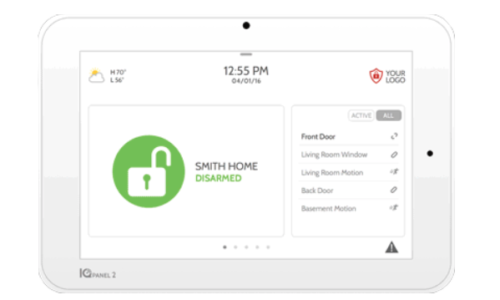 From easy to use keypads, to phone apps, and computer interfaces that make it easy to check in on your home or business 24/7, we have everything you need to feel secure. The best part of our monitoring service is not just the quality and efficiency…but our PRICE! At only $12.50 per month it’s affordable for everyone. We offer a wide array of Residential and Commercial Services that will suit your needs and also fit within your budget.